But is that all that Jesus said? In fact, that is only one part of verse 30. Jesus said more than that, but the context is never provided for us by Muslims. Of course, any statement can be misinterpreted if it is taken out of its context and such is the case here. As they say, "A text without a context is a pretext." 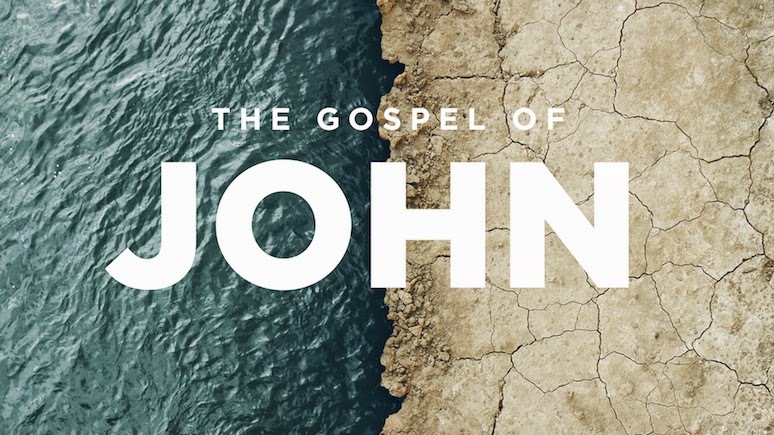 "The Word" is Jesus, and John declares Him to be God in the very first verse of his Gospel. Anyone who reads the Gospel will see that Jesus never stops being God. God is an eternal Spirit. He has no beginning and no end. No one can kill God. 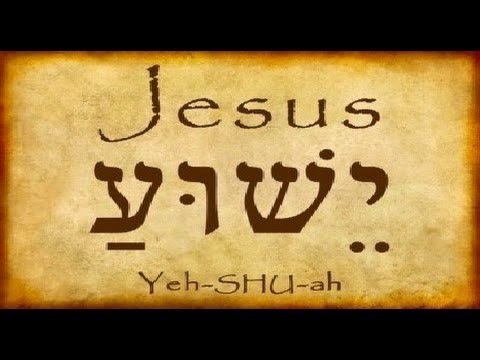 Since Jesus is God in John 1, and since He never ceases being God even though the physical body He inhabited dies and is buried (John 19), He is most definitely God when He speaks in John 5. By the way, Jesus resurrected the physical body that died on the cross three days after His crucifixion, just as He said He would do (John 2:19, 10:17-18). 16 Therefore, the Jews began persecuting Jesus because He was doing these things on the Sabbath. 18 This is why the Jews began trying all the more to kill Him: Not only was He breaking the Sabbath, but He was even calling God His own Father, making Himself equal with God. 19 Then Jesus replied, “I assure you: The Son is not able to do anything on His own, but only what He sees the Father doing. For whatever the Father does, the Son also does these things in the same way. 20 For the Father loves the Son and shows Him everything He is doing, and He will show Him greater works than these so that you will be amazed. 21 And just as the Father raises the dead and gives them life, so the Son also gives life to anyone He wants to. 23 so that all people will honor the Son just as they honor the Father. Anyone who does not honor the Son does not honor the Father who sent Him. 24 “I assure you: Anyone who hears My word and believes Him who sent Me has eternal life and will not come under judgment but has passed from death to life. 25 “I assure you: An hour is coming, and is now here, when the dead will hear the voice of the Son of God, and those who hear will live. 27 And He has granted Him the right to pass judgment, because He is the Son of Man. 29 and come out—those who have done good things, to the resurrection of life, but those who have done wicked things, to the resurrection of judgment. - when Jesus calls God His Father in verses 17-18, the Jews immediately try to kill Him for it. 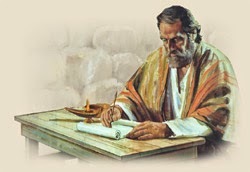 As John writes (italics mine), "This is why the Jews began trying all the more to kill Him: Not only was He breaking the Sabbath, but He was even calling God His own Father, making Himself equal with God." 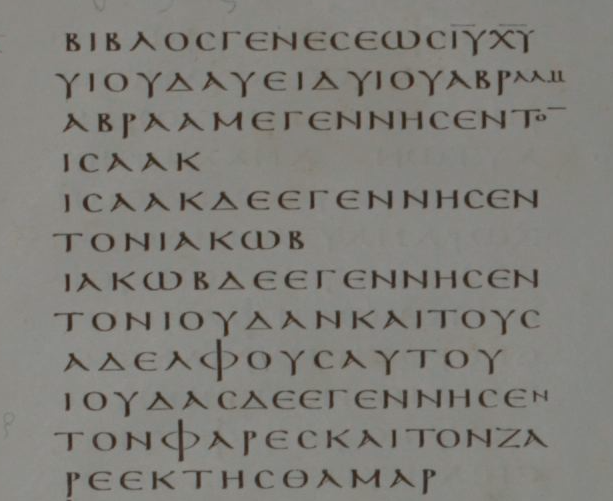 Jesus says (italics mine), "Whatever the Father does, the Son also does these things in the same way." "For the Father loves the Son and shows Him everything He is doing, and He will show Him greater works than these so that you will be amazed." "And just as the Father raises the dead and gives them life, so the Son also gives life to anyone He wants to"
"Just as," again meaning "in exactly the same way." And then Jesus said, "I give life to anyone I want to." Does that sound like to you like an ordinary human being? It doesn't because Jesus isn't one. He is God. "The Father, in fact, judges no one but has given all judgment to the Son..."
"... so that all people will honor the Son just as they honor the Father. Anyone who does not honor the Son does not honor the Father who sent Him." In this verse, Jesus claims equality with the Father to the extent that He must be honored just as the Father is honored. Meaning there is no difference between honoring Jesus and the Father because there is just One True God. Not two. Not three. One God. Jesus says Father and Son must be honored in the same way. How can a mere man make such claims? 46 "For if you believed Moses, you would believe Me, because he wrote about Me."